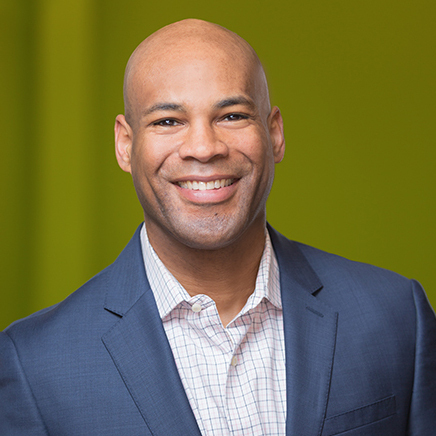 Khari brings HFO high level of expertise in innovation and sales leadership from some of the most-recognized names in sports and merchandising. His previous positions include director of product and innovation for Leatherman, global category manager for SkullCandy and global Merchandiser for NBA/Adidas footwear and apparel. Khari holds an MBA in Sports Business from the University of Oregon and a B.S. in Business Management from Cornell University. His core competencies include competitive analysis, business modeling and brand development. Khari is a Bostonian married to a native Portlander. Together they have one son. He is an avid Boston Sports fan who enjoys spending time with his family, cycling and playing golf.